January 22, 2014 Daniel G.
Atherton, California, is known for having some of the most exclusive and expensive homes anywhere in the United States. For example, currently there’s a home on Tuscaloosa Ave. that’s being offered for $33 million. 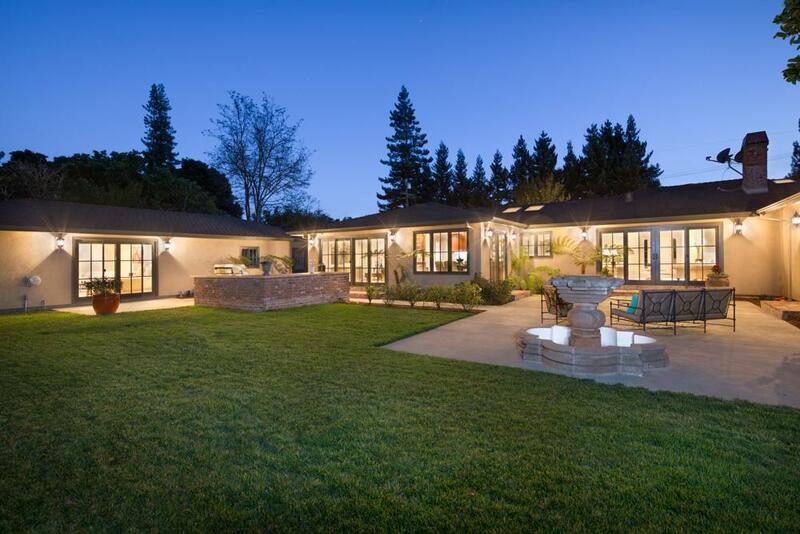 In fact, of the 25 homes for sale in Atherton as of Jan. 21, 2014, 11 of them come with price tags of $10 million and up. But this doesn’t mean you can’t live in Atherton for less. Keep in mind, an Atherton address is about much more than just the home it’s assigned to. For owners of both huge and smaller homes, living in Atherton means driving through gorgeous tree-lined streets, raising families in ultra-safe neighborhoods, enjoying tranquility away from bustling roads and cities and having access to an endless list of events and activities in neighboring communities. And you can have all that for less than $3 million. The $1,555,000 home is on Ashfield Road and features four bedrooms and two baths within 1,818 square feet. The home has central air and heat, a stucco and wood exterior, hardwood floors and a separate dining room. It’s a single-storey home on a corner lot that is fenced. The home listed at $2,325,000 is a spacious 3,000 square feet with five bedrooms and three baths. There’s a wood exterior, a master suite with a jet-equipped tub, wood burning fireplace, wall-to-wall carpet and a separate dining room. This is a single-storey ranch house with lush foliage throughout the property. And the list could go on. The point is, living in Silicon Valley isn’t just about the price of your home. It’s about all the beauty, opportunity and excitement that comes with living in one of America’s most exclusive regions. You can learn more about this wonderful community on our Atherton real estate and Atherton living webpage.